No 10-year-old eats better than F&W Best New Chef Nate Appleman's son. And that's by design. 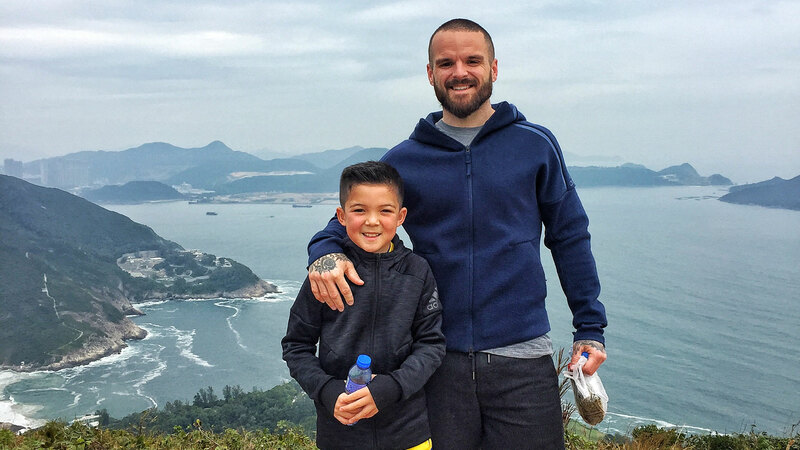 Nate Appleman, former F&W Best New Chef and current VP of fast casual restaurants for OTG, loves cooking for his 10-year-old son. However, one thing that you’ll notice if you follow Appleman’s instagram account, where he documents his home cooking, is how diverse and well-rounded his family meals truly are. While many people probably assume that a 10-year-old would not be keen on foods like monkfish curry, kimchi pancakes or purple potatoes, Appleman sees things differently. 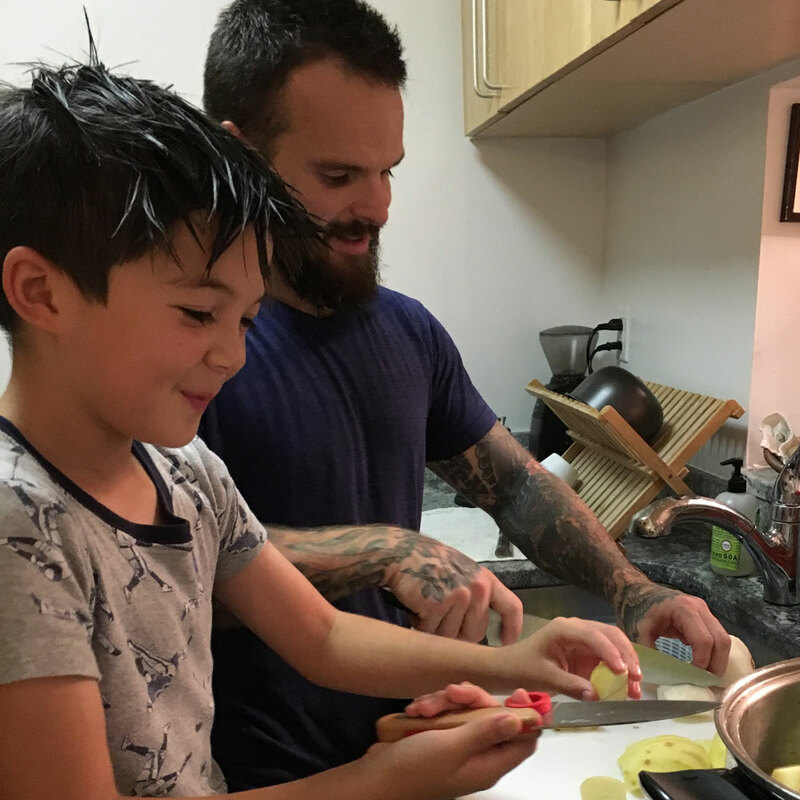 “I don’t believe that kids don’t like certain things just because; there are always circumstances that cause that.” Here’s how Nate Appleman teaches his son to appreciate food. Don't simply cater to your son or daughter's tastes. “Since my son was born, he’s traveled the world with us and we never catered to him being a kid,” Appleman says. “It gets tougher as he gets older, but since we started so early, we’re in a better place than we could be. 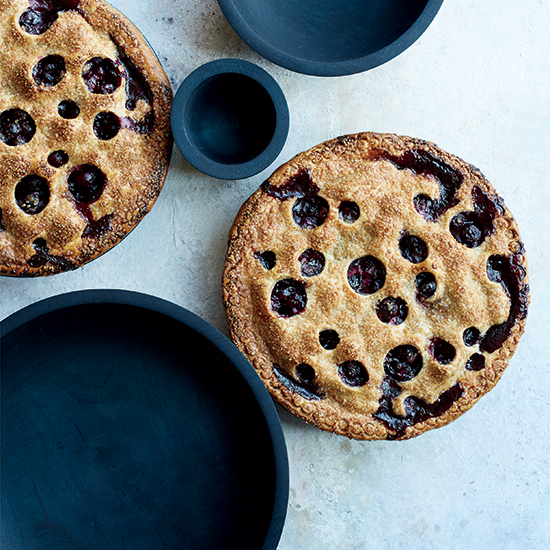 I see in general that kids today are way more open to new foods and flavors than in the past." Celebrate food on a daily basis. Teach your son or daughter how to operate in a kitchen. Adapting to your son or daughter's changing interests.